The average height is 80 to 100 feet, but some trees grow to 120 feet tall with diameters of 3 feet or more. The average weight is 41 pounds per cubic foot. Blackwood is a fairly heavy, dense wood with medium bending strength and stiffness. The wood has a deep, lustrous grain and is resilient but easy to work, with moderately high blunting effect on cutting tools. The wood turns very well. It holds nails and glues satisfactorily. Australian blackwood offers a beautiful alternative to koa. Acacia is a widely used name for trees, most probably because the genus Acacia includes some 1,200 species worldwide, in addition to numerous trees outside the genus, which also are known as acacia. This column will focus on Acacia melanoxylon, also known as Australian blackwood, but will also recognize some of the other famous â and not so famous â trees that share the name acacia. 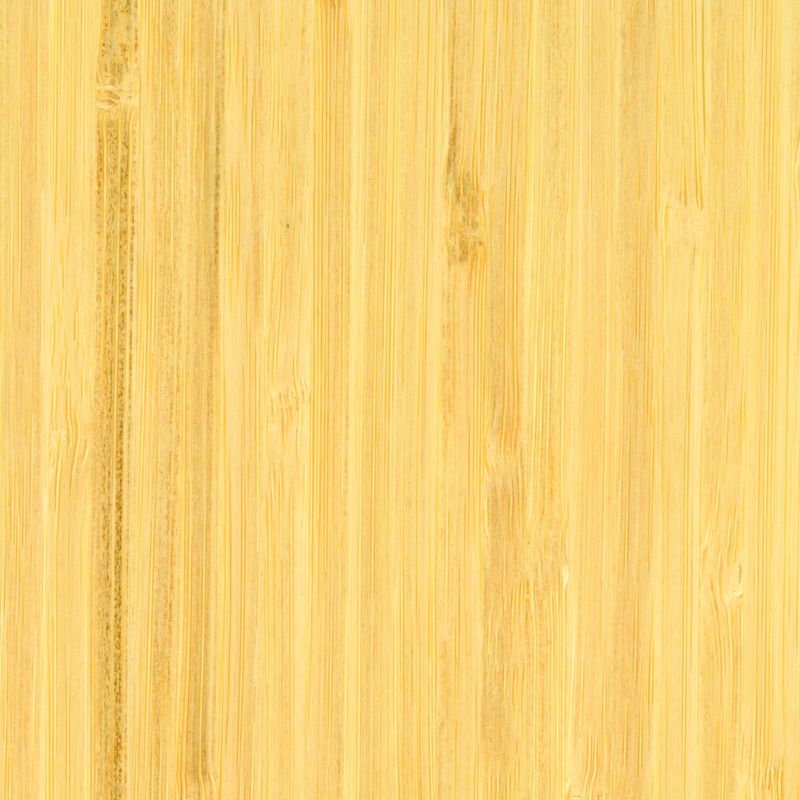 The Encyclopedia of Wood describes Australian blackwood as a âhighly decorative timber, in great demand for high-quality furniture, cabinets and paneling.â Other uses include: billiard tables, tool handles, office and bank fittings, interior joinery, gunstocks, ornamental turnery, boat building and flooring. The book contends there are âhundreds of species of wattle belonging to the Acacia genus found in India, South Africa and South America, but (Australian blackwood) is one of the most attractive.â Australian blackwood is also one of the largest of the âwattlesâ and is found in New South Wales, Queensland, southeastern Australia, Victoria and Tasmania. The name blackwood is indeed a slight misnomer. Australian blackwoodâs sapwood is straw colored with a reddish brown to dark brown heartwood and bands of gold to dark brown. While the grain is usually straight, it can sometimes be interlocked or wavy, producing a beautiful fiddleback figure. Doug Newhouse, owner of Newhouse Wood & Veneer in West Hartford, CT, said Australian blackwood is gaining popularity in part because koa, one of the most-prized acacias, is limited in production. âWith Australian blackwood, the look that is prized the most is quarter cut, with as much contrast and figure as possible. The idea is to mimic the koa look,â he said. Rick Hearne, president of Hearne Hardwoods in Oxford, PA, also considers koa to be one of the most spectacular hardwoods in the world. âI canât think of any other wood that possesses the chatoyancy or range of colors of koa. People have turned to Australian blackwood as a similar wood, although it lacks koaâs color range and brilliance,â he said. 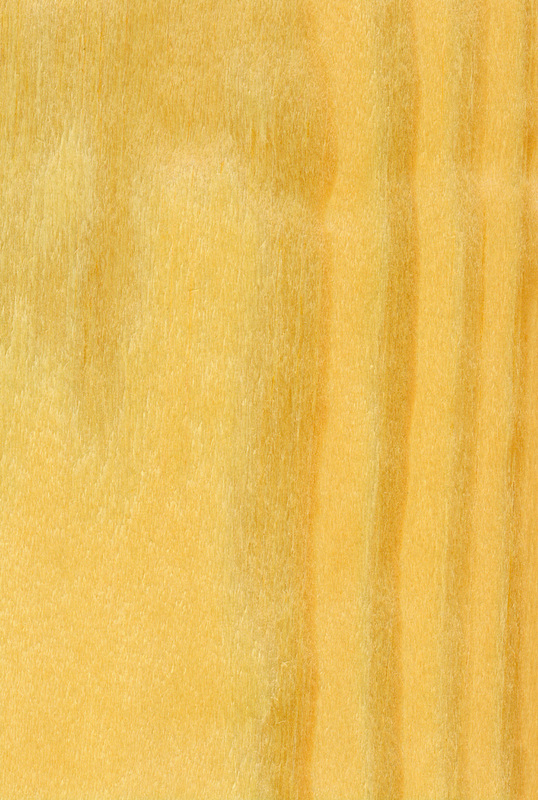 Known to some as Tasmanian blackwood or black wattle, Australian blackwood grows fast and tall. Ranging in height from 80 to 120 feet, its diameter can be 3 feet. It has a wide ecological tolerance, occurring over an extensive range of soils and climatic conditions, but develops better in colder climates. Although efforts to control its âinvasionâ of natural vegetation, commercial timber plantations and farmlands can result in considerable costs, the timber value and nursing of natural forest succession provides a positive contribution. As previously mentioned, the Hawaiian Islands is home to one of the most lovely acacia trees, Acacia koa. 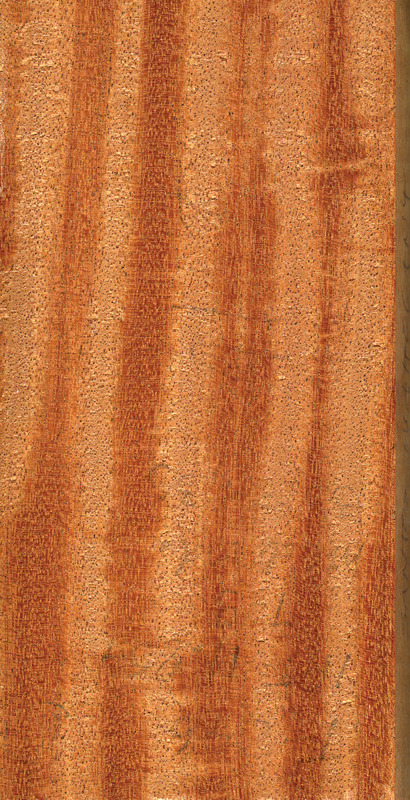 Koaâs heartwood is reddish to dark brown, with regular dark brown lines or zones. Koa can yield a variety of figures, among them fiddleback. Its uses include cabinetry and high-end furniture, gunstocks and interior millwork, But koa isnât the only member of the Acacia genus found on the Hawaiian Islands. Others include Acacia koaia, Acacia farnesiana, Acacia confusa, Acacia mearnsii, Acacia melanoxylon and Acacia auriculiformis. Another species of note is Acacia mangium, a fast growing tropical hardwood variously sold as acacia, mangium, black wattle, mange, mangium wattle, forest mangrove and Australian teak, although the tree is not related to teak. The treeâs native range is Queensland, Australia, Molluccan Islands, Papua, New Guinea and Indonesia, although it has been introduced to many parts of the world, including Costa Rica, Bangladesh, Indonesia, the Philippines, Hawaii and Nepal. Finca Leola, a Costa Rican Reforestation group, says Acacia mangium plays a ârole in efforts to sustain a commercial supply of tree products while reducing pressure on natural forest ecosystems.â Its uses include furniture, cabinetry, turnery and floors, and it is also used for particleboard, plywood and veneer.